Located approximately 1.7 miles from Llangollen town centre open all year except January. 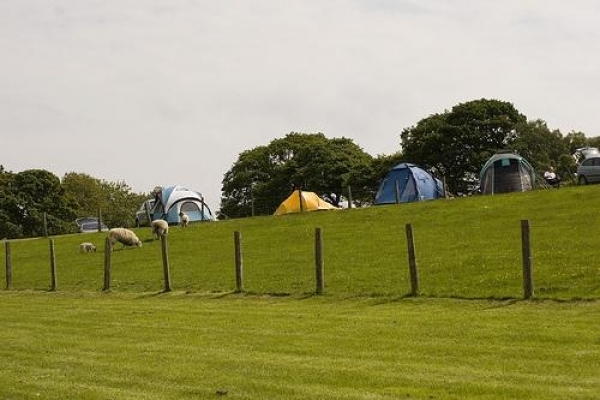 A level site accepting tents, caravans and motor homes with the addition of Camping pods(glamping) on site. The Camping field has a backdrop of low rolling hills and the ruins of valle Crusis abbey as can be seen on the attached image. Ty-Ucha Farm Caravan Park is set in a lovely spot with views over the River Dee valley the town of Llangollen is approximately 1 mile away to the west and is walkable for those looking to eat out or just visit the local attractions. Only Caravans and motor homes are permitted on this site.